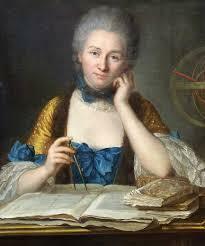 Emilie du Chatelet, an C18th mathematician and genius, whose brilliance inspired me to allow Dawnay to aim high. 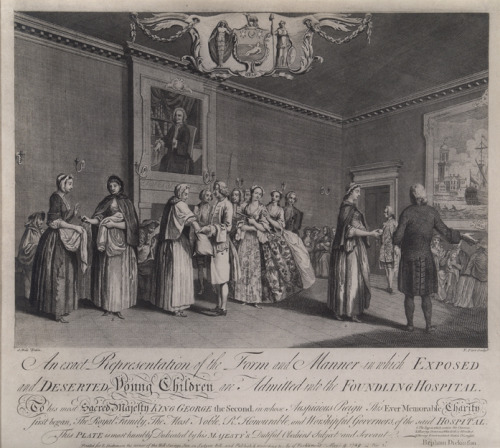 A scene from the real life Foundling Hospital, which is now the Coram Foundling Museum. Here mothers take part in a lottery to decide which one of them will find a place for her baby at the orphanage. 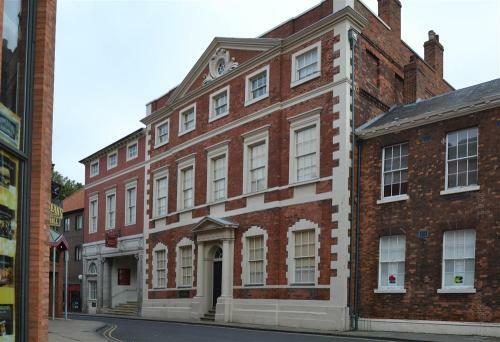 Fairfax House in York, a lovely C18th town house, which I visited to experience the abode of the urban wealthy in Dawnay’s time. 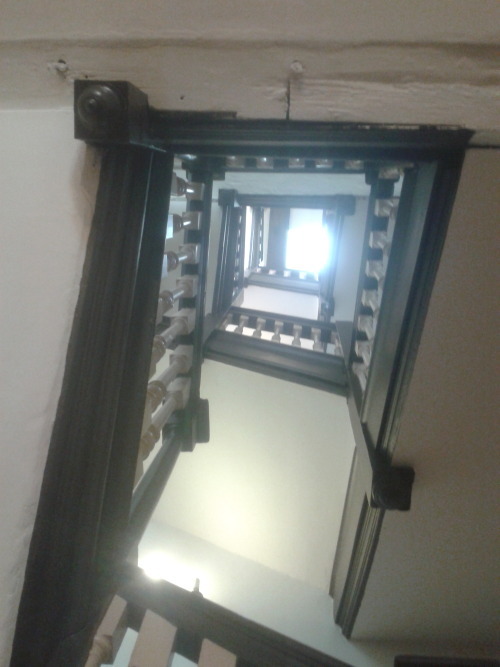 Looking up at the square staircase in Dr. Johnson’s house, which I visited during my research to experience how a middle-class man would have lived in the mid-C18th. 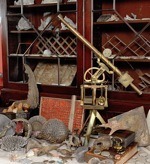 I went to see the Cabinet of Curiosities at Burton Constable Hall near Hull, to experience a real C18th scientific collection. 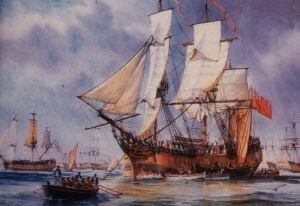 A beautiful ship from the age of sail. 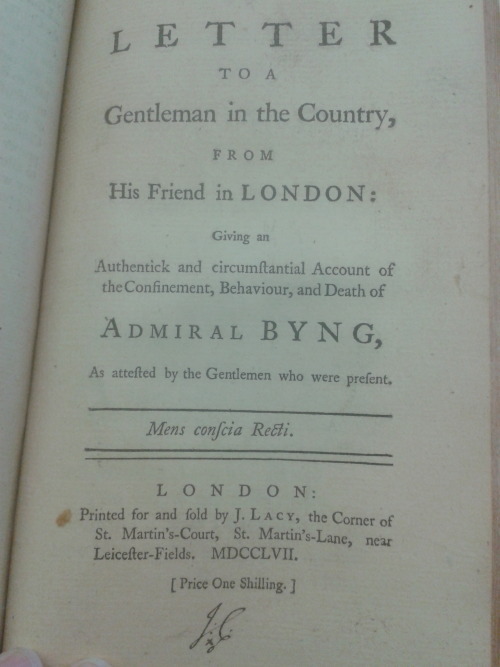 Dawnay travels abroad in such a ship and another main character is a Lieutenant Commander. An original C18th document I viewed at the Caird LIbrary, part of the Royal Museums Greenwich. 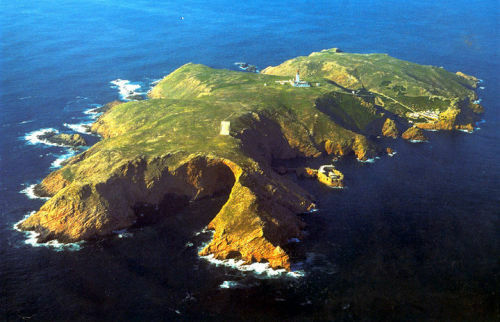 The stunning Berlengas Islands off the coast of Portugal, where Dawnay defies the conventions of her day and travels alone to begin her scientific investigations in situ. 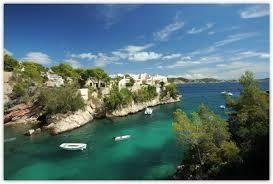 Beautiful Fornells on the island of Menorca, where Dawnay travels further to continue her studies. 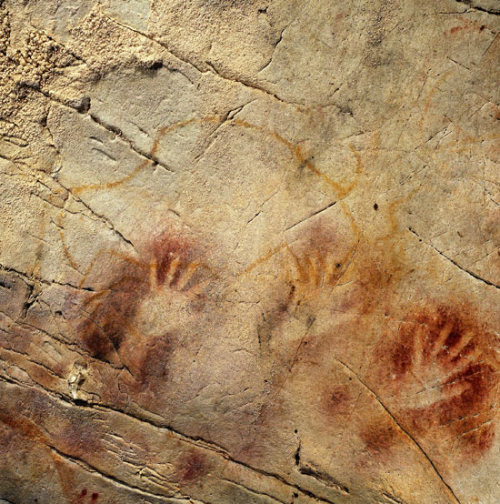 Hand stencils cave art, similar to those I travelled to see in Spain whilst a student. 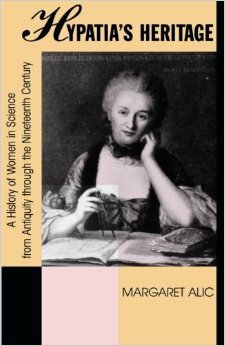 The fascinating book ‘Hypatia’s Heritage’ which educated me on the hidden history of female scientists.